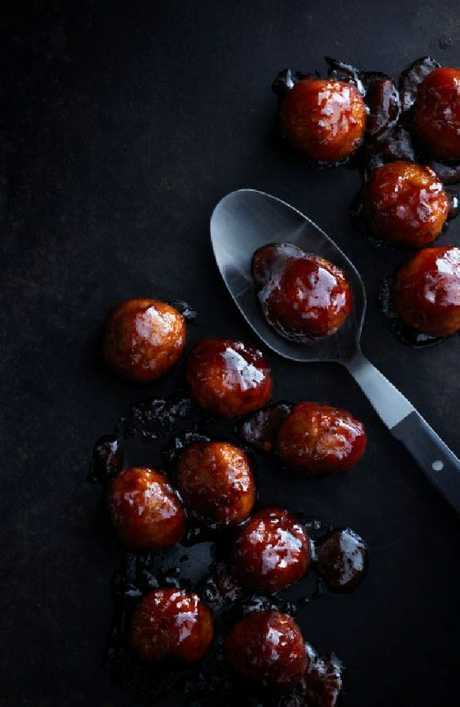 IKEA is giving Australians the taste of a new, world first meatball - but it won't be at their colossal flagship stores across the country. The popular Swedish furniture giant is creating a limited-edition kangaroo meatball known as the "Roo Ball". It is the first time IKEA has customised their iconic meatballs for a local market. 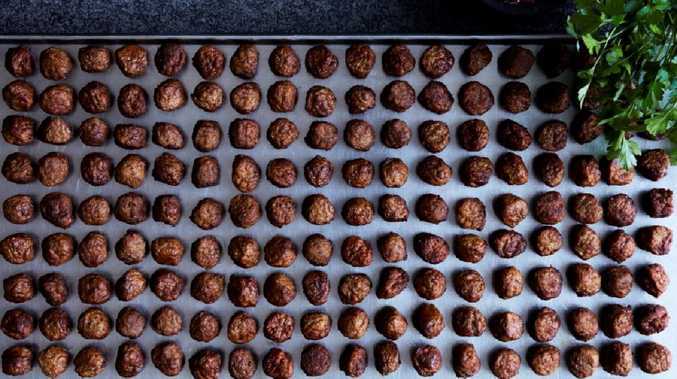 Like all IKEA meatballs and chicken balls served in Australia, the Roo Ball will be made from 100 per cent Australian ingredients that support local suppliers. The meatball will be available to those who are in Sydney for three days, and can attend IKEA's Democratic Design Days Festival at The Rocks' Museum of Contemporary Art. IKEA Australia Food Manager Ivana Frost said the Roo Ball was developed using sustainably sourced, high quality kangaroo meat. "We're confident that we've created a new meatball that is truly delicious and, most importantly, can easily be recreated at home at an affordable price," she said. "With the Roo Ball, we are so excited to offer a limited-edition product that brings together the best of both worlds by uniting our Swedish heritage with modern Australian cuisine." If successful, the Roo Ball could become a permanent menu item for IKEA stores locally. Those who attend IKEA's design festival at the MCA will also get an opportunity to be the first to taste their new salmon balls, which are being rolled out across the world currently but won't land in Australia until 2019. The world famous festival for IKEA will take its Australian visitors behind the scenes of the company and showcase the future of life at home in Australia and the future of IKEA. The Roo Balls will also be served at the first ever IKEA Donate by Plate Meatball pop-up restaurant as part of the festival. Inspired by the IKEA Museum meatball restaurant found in the hometown of IKEA in Älmhult, Sweden, pop-up will donate all proceeds national charity Foodbank. 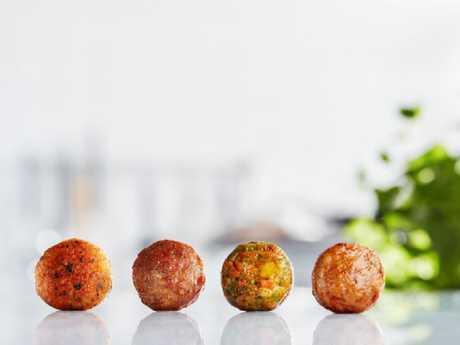 Tastings of IKEA's exclusive Roo Balls and salmon balls will be available to the public between 11am - 1pm from August 27-29. The pop-up restaurant will be open during this time with two sessions from 6pm-7.30pm and 7.45pm-9.15pm each night. Meatball fans can go to www.ikea.com.au/DDD and book tickets to see the Democratic Design Days Festival so they can try them.